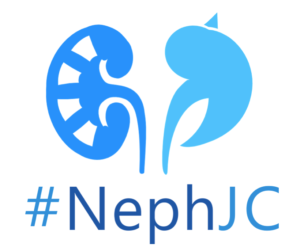 NephJC is an online Twitter based journal club which regularly has nephrologists, residents, fellows, cardiologists, internists, urologists, radiologists, pharmacologists, and patients contribute to the discussion. 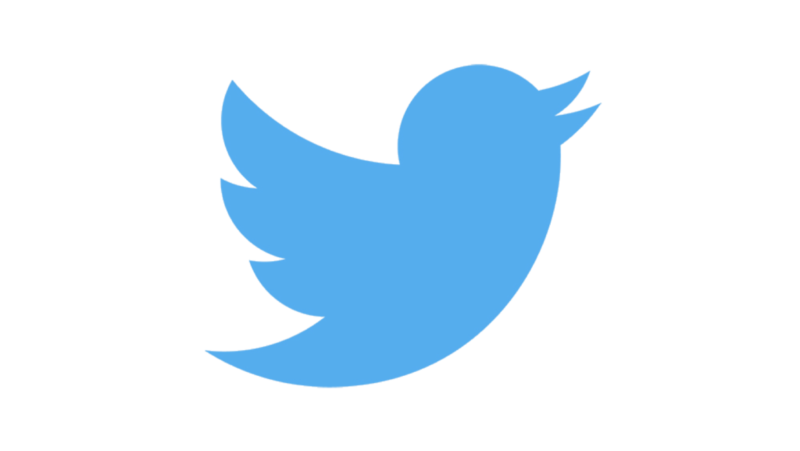 NephJC has a static webpage, a newsletter, a Twitter feed, and a Facebook page. Neph Sim is a mobile-friendly teaching tool that can be used to learn or teach how to establish a differential diagnosis, understand pathophysiology, and review urinalysis, ultrasound, kidney pathology, vascular access, kidney transplantation, acid-base physiology, electrolyte disturbances, and more. WashU Nephrology Web Episodes are monthly videos produced by Tim Yau. 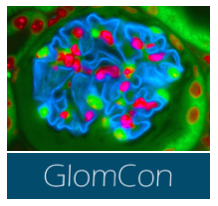 They cover a wide variety of topics including pathology, history, short takes on physiology. 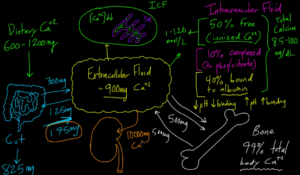 John Roberts, Assistant Professor at Duke University has a nice collection of pencasts covering various topics in nephrology. 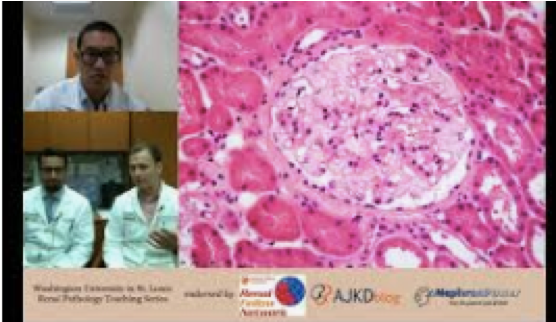 AJKD Blog is the official blog of the American Journal of Kidney Diseases and hosts a wide variety of educational material including the yearly NephMadness. 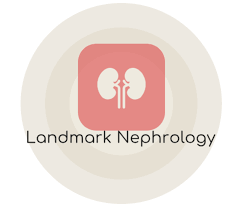 Landmark Nephrology is a website covering important landmark articles in the field of nephrology. Nephron Power is an academic blog created by Dr. Kenar Jhaveri. Covers a wide range of nephrology-related topics. 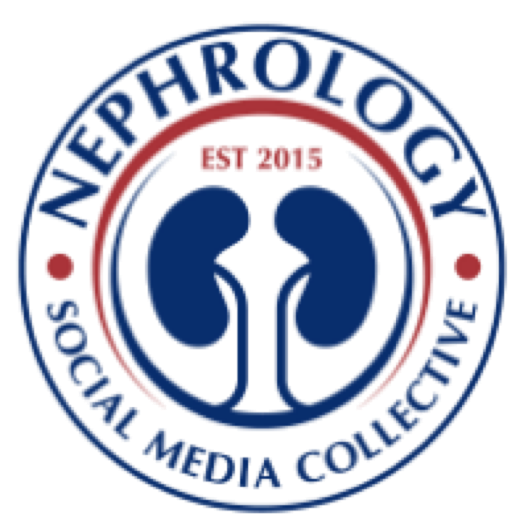 RFN is a founding member of the Nephrology Social Media Collective (NSMC). The NSMC is a consortium of several websites and individuals dedicated to providing FOAMed. The NSMC also features a year long internship designed to give interested individuals the skills and tools to create online content. An updated list of US-based nephrology fellowship programs, divisions is available here. Stay on top of updates for all of the nephrology programs around the country.